Q & Hey! : Extra, Extra-In The News! 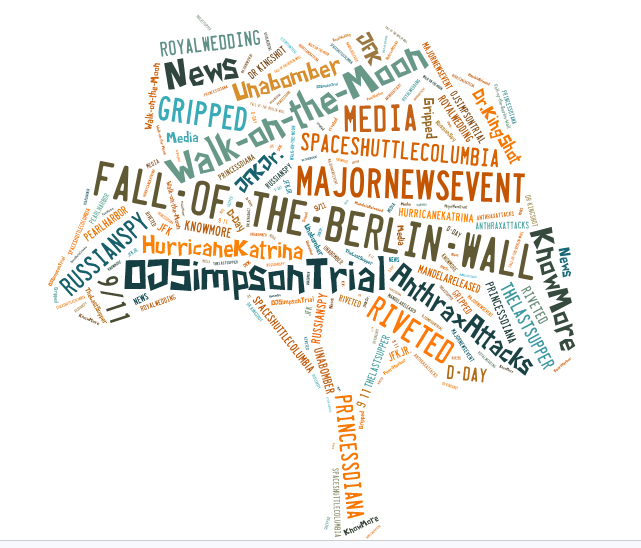 What major news events gripped you so that you were riveted to the media, couldn't shake it and just wanted to know more and more? Whether it was the Fall of the Berlin Wall or the OJ Trial or the Walk on the Moon or many others, share what was so engrossing, titillating and not to be ignored!